The MSO2000B Series offers the best debugging capability on the highest usable number of channels in its class. This introduction to the Educator's Resource Kit lists the kit contents, how to locate signals on the training board, and compliance information for the training board. This MSO2000B and DPO2000B series Installation and Safety Manual explains basic safety and installation procedures. 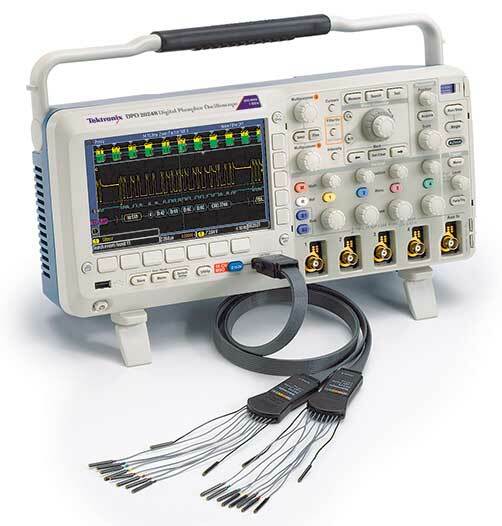 This MSO2000, DPO2000, MSO3000, DPO3000, MSO4000 and DPO4000 Series Oscilloscope Demo 2 Board Instruction Manual provides examples to help you learn how to use the oscilloscope. P6201 • P6202A • 1101AThis product is discontinued. Side-by-side comparison on important features like serial triggering and decode, waveform navigation and search, waveform capture rate, embedded system debugging, and more. 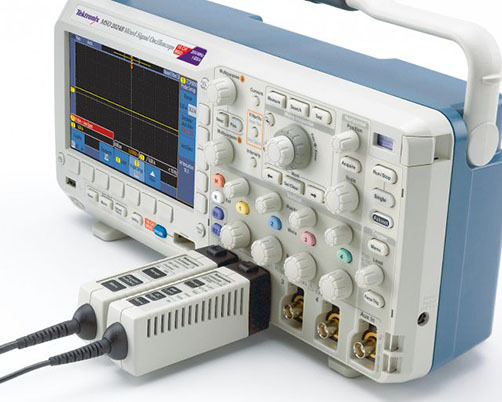 This manual explains the use of commands for remotely controlling your oscilloscope. 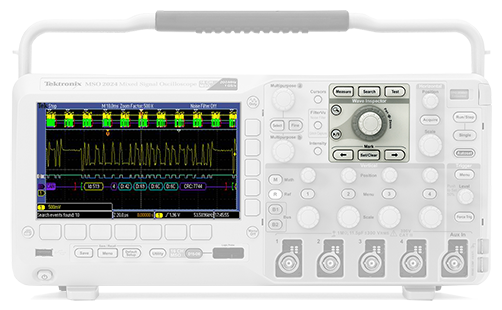 A comparison of the Tektronix MSO/DPO2000B Series Oscilloscopes versus the Rigol MSO/DS2000 Series Oscilloscopes.